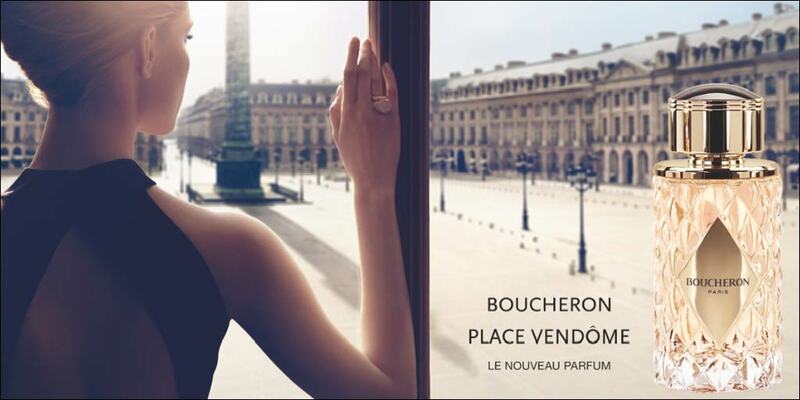 Boucheron Place Vendome Eau de Parfum is a feminine woman’s perfume by the house of Boucheron. This scent is a tribute to the brand’s store in Paris and its craftsmen. 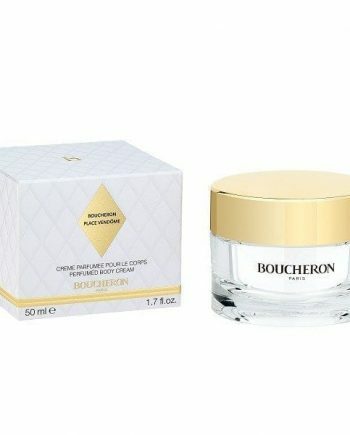 This fragrance for women was launched in 2013 and comes in various limited editions such as Elixir and White Gold as well as the Eau de Parfum & Eau de Toilette versions. 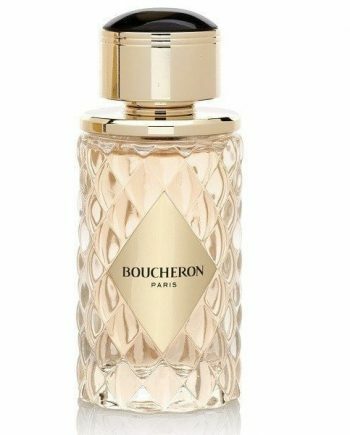 All come in a beautiful multi-faceted clear flacon that is inspired by the pavement of the iconic store and is topped with the emblematic stone of the House and are available to buy online or in-store from Scentstore – an authorised Boucheron UK retailer.